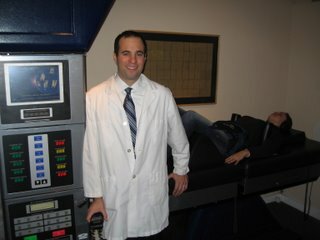 DRX 9000 Spinal Decompression in New York City. 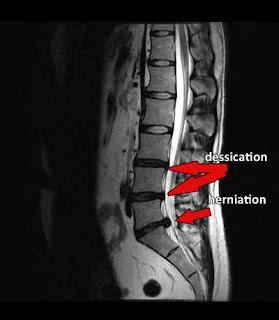 When my father herniated his disc and needed spinal decompression I did not hestiate and and refer him to a doctor that utulized the DRX 9000 table. My dad saw some amazing results and after that I was convinced that this table was the best. 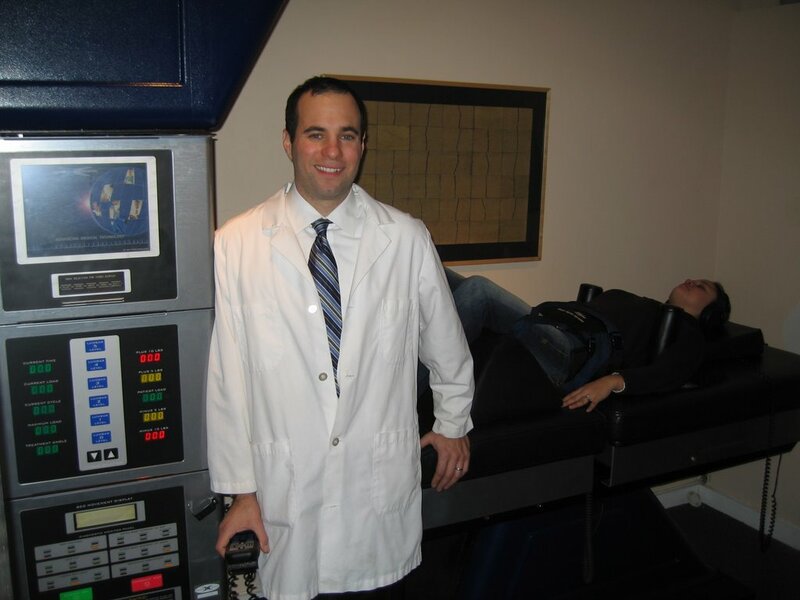 I know own and operate two different Decompression tables in my NYC practice. One is the DRX 9000 and the other is the 3d active trac, is one better than the other? I say yes, or better yet ask patients that i switched once I bought my DRX 9000 table, they wont go back on the 3d ative trac. As far as results are concerned, I see much better results with the DRX 9000 than the 3D active trac. It is true you do get what you pay for!